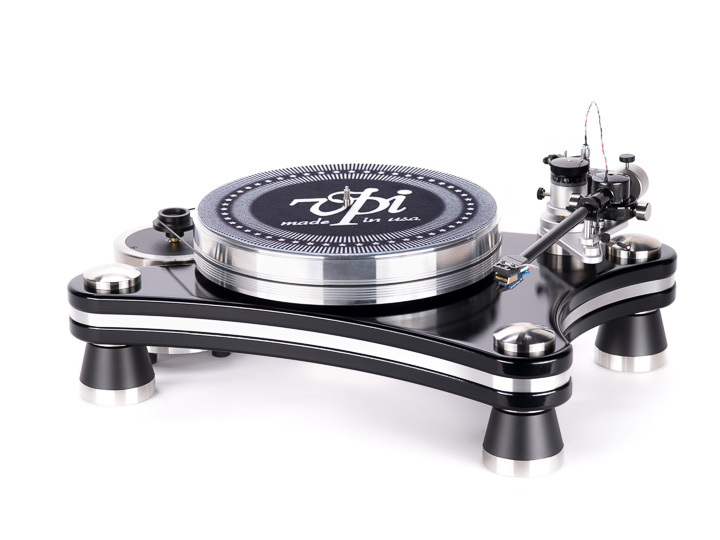 With the Prime series, VPI has really hit something of a modern-day sweet-spot for turntable users. The products have that right combination of authoritative sound quality coupled with great modern style, and good value. The original Prime was the first out of the gates and picked up last year’s Turntable award, and the Prime Signature offers more of the same without too high a price hike. We love the Kuzma 4Point and especially love the Kuzma 4Point 14 tonearms, but they make imposing demands on the turntable. The size and weight involved put them beyond most suspended designs, and possibly even some smaller solid plinth models. They are also, by their very nature, uncompromising designs in terms of set-up and are ultimately made for the kind of person who might choose to adjust the VTA between each record... because they can, and often because they must. What the high-end world needs is an arm with the performance of the 4Point for the rest of us: an arm with all of the strengths of the 4Point, but in a slightly more convenient package for a wider audience. The 4Point 9, nine-inch tonearm perfectly fits that bill, making for a smaller footprint, a lighter arm, and a more flexible design. 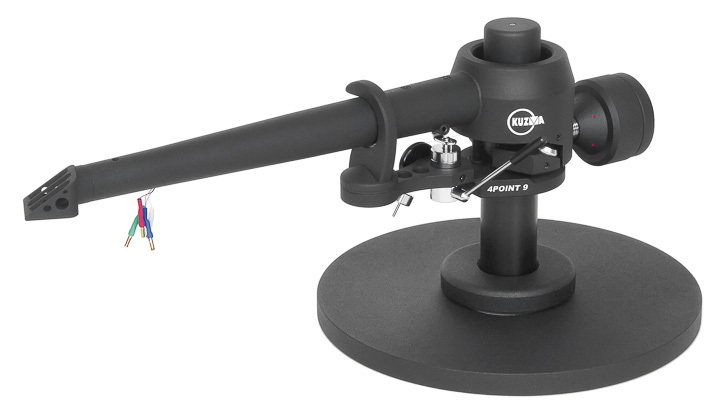 In the process, the tonearm foregoes the on-the-fly adjustment of its older brothers, but this seems to help make the arm more readily accessible to a wider range of turntables, even including Kuzma’s own Stabi S and SD entry-level decks, and even fit on suspended turntables. Best of all, sonically speaking, it retains much of what makes the 4Point so vaunted among turntable enthusiasts the world over. There is a process of continuous development and improvement taking place at Transfiguration. 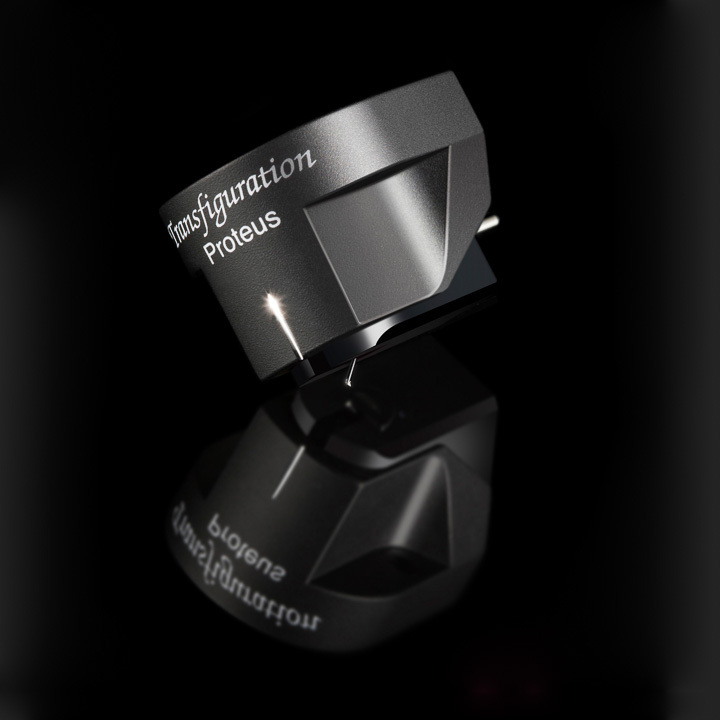 Legendary designer Seiji Yoshioka keeps improving the performance of all the models in the line, but especially the flagship Proteus moving coil cartridge. While the Proteus still features an aluminium body, solid boron cantilever with PA diamond stylus, neodymium magnets, and an internal impedance of just one Ohm, the principle changes are fewer coil windings, and the use of higher purity silver in those coils. The damper compound has also been changed, but Transfiguration keeps the chemical composition of its dampers a deep secret. Reviewed in partnership with the Vertere MG-1 turntable and SG-1 tonearm (both strong contenders for turntable and tonearm of the year in their own rights), the Vertere Phono-1 impressed us for its ability to cope with ridiculously difficult cartridge loads quietly and enthusiastically. This one-input, single output, solid-state MM/MC stage is designed to have maximum flexibility in cartridge loading. It has two sets of DIP switches flanking the shielded central RIAA and preamplifier stages. It’s use with less ‘impossible’ cartridges is almost completely noiseless and yet effortlessly dynamic and detailed. In testing the PHONO-1 Hi-Fi+ Editor Alan Sircom felt that “the PHONO-1 is one of the most naturally sounding phono stages I’ve heard in a long time,” and even when used with a cartridge with an output of just 0.1mV “the only limitation it presented was the phono stage didn’t go quite as loud as possible.” This is clearly a top-notch phono stage in a small package, with a £999 price tag that utterly belies its actual performance. 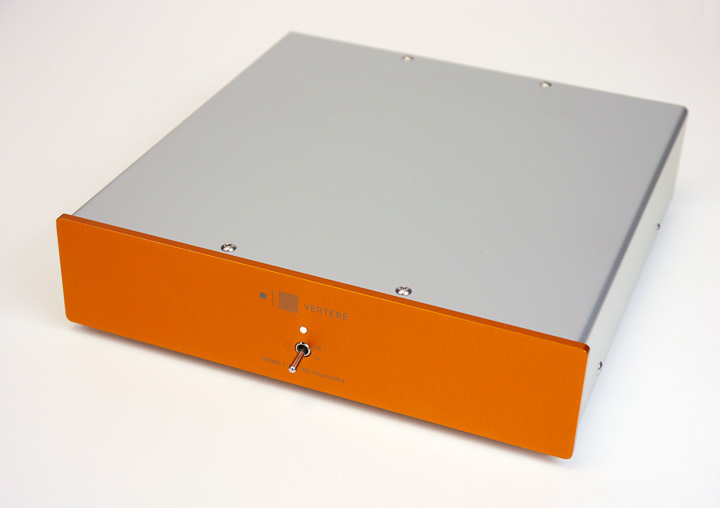 Think of the PHONO-1 as a truly high-end phono stage that forgot to get too expensive!